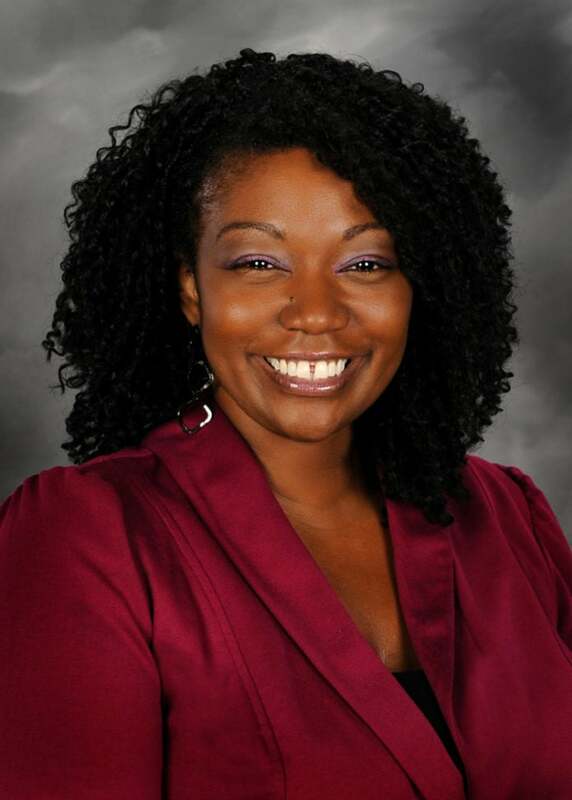 DESOTO—Deidre Hannible returned to DeSoto ISD to take over Woodridge Elementary when Mr. Robert Torres moved to Director of Technology. She was formerly an assistant principal at Ruby Young Elementary School. Do you live in DeSoto, if not, where? Where did you grow up/where are you from originally? What do you currently do with the DeSoto ISD? Principal at Woodridge Fine Arts Magnet Academy. What were you doing prior to working for the DeSoto ISD? Assistant Principal in Garland ISD. Did you always know you wanted to be part of education? Yes, and I love it! I had great educators that raised me, and now it is my responsibility to Pay it Forward! What does your job as Woodridge Elementary Principal involve? Everything! As the leader of Woodridge, it is the expectation to be a model. The principal has to be able to teach, support, counsel, clean, smile, and build effective relationships with all stakeholders, so that students succeed to their highest potential. What do you think are some of your biggest challenges in this job? Just the pressure I put on myself to help teachers and students grow and excel. What are some of the things you have accomplished with the ISD and what are your goals moving into the new school year? What is your favorite DeSoto ISD event? The First Day of School! Shop, transport my two daughters to various activities, listen to music, and read. What is your favorite DeSoto memory?